Our company manages over 3000 landlords and tenants and all the tradespeople we employ need to be reliable, professional, trustworthy and thorough. Michael from Clean and Clear exhibits all of these qualities and is without question the best cleaner and carpet cleaner we have on our roster. We will regularly use his services to have a home sparkling before a sale and once our clients have seen him in action they will often employ him for life. I believe his best endorsement is the huge volume of repeat and referral business Michael commands. In my opinion when it comes to cleaning you want to be able to communicate the job easily and be satisfied it is in the hands of a true professional. 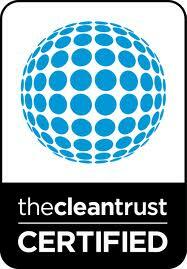 Clean & Clear delivers a high level of service every time and that's all I expect. That's why he looks after our company, my property and many of my family & friends properties. Michael and his team are always available for us, no matter what time we call or ask for help he is always able to help us! 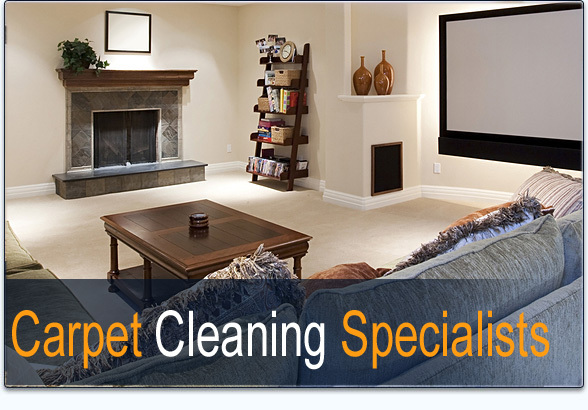 Our team is most impressed with the knowlage Michael & his team have, he has an answer and explanation for any problem to do with cleaning and is a real asset to have .We deal mostly with high end properties and therefore we need a team who knows what tenants and owners expect from an exit or entry clean. They put in 100% effort every time with some truly amazing results. You Get Our 200% Iron Clad No Risk Guarantee! At Clean & Clear, we want you to be super pleased-In fact, absolutely delighted with every cleaning service job we do for you. So every service comes with our 200% IRON CLAD RISK FREE GUARANTEE! If you are not happy with our work, we’ll re-clean the area for FREE. If you still are not pleased, you pay nothing. We feel that nothing is more important than your complete and total satisfaction. This FREE Consumer Educational Message will help you make an informed Intelligent Decision on who you allow into your home or office, even if you don't choose our service feel free to use the valuable information. 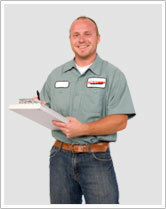 Below is a video that is a must watch if your thinking of calling any carpet cleaner. 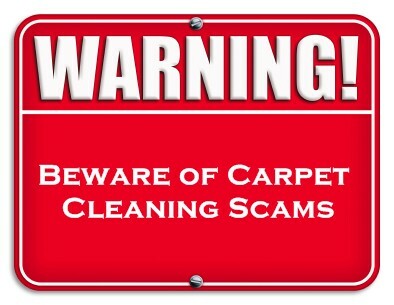 Although it is a American Investigation , bait & switch is happining everyday in Sydney, by the majority of discount, cheap carpet cleaners. You'll usually find these companys at the top of google searches online, we are working on a undercover video to expose the Sydney based companies, so keep an eye out for it in the near future. Beware of the dirt cheap pricing it usually = very poor quality & can cost you a hell of alot more than you thought. Remember... "The bitterness of poor quality remains long after the sweetness of low price is forgotten". 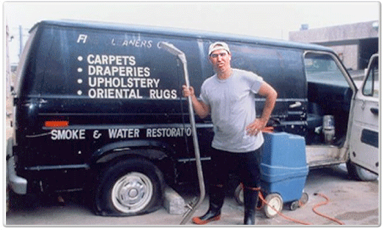 There are many unscrupulous carpet cleaners out there (like Bubba, our fictional character pictured above) that will take advantage of unsuspecting homeowners. They offer you an unbelievably low price (which you generally do NOT receive) and then deliver extremely poor workmanship. If you've ever hired one of these companies in the past, you can relate to what I 'm talking about. I 'm sure it's not an experience you'll soon want to repeat. 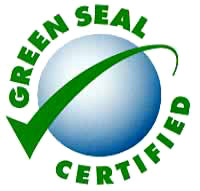 This site will give you the information needed to find an ethical cleaning company in your area that delivers quality workmanship at a fair price. If you live in Sydney please contact us so we can be of further assistance. This site is for your benefit and it's important that you let me know how I can better serve you. If you're in Sydney and contemplating hiring my company, this site will allow you to do in-depth research on us before you ever have to make a buying decision. 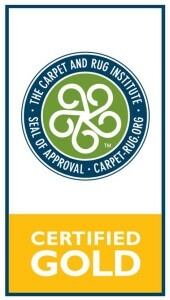 It's critical that you do your research before you hire any carpet cleaning company. This will save you many headaches in the long run. While most cleaning companies merely focus on carpet cleaning (and some do a very poor job of that), I concentrate on total client satisfaction. It is my pledge to give you the most thorough cleaning ever, and I stand behind all of our work with a 200% Money Back Guarantee. If you're not happy with my service, you don't pay. It's that simple! © Clean & Clear. All rights reserved.